John Sutton was born in Kent in 1807, the son of James (a naval captain) and Ann. John Sutton arrived to Australian on ‘Marchioness of Bute’ in 1842. He was married to Ann Cooper; she died aged 68 on 30 April 1876. They had three sons and a daughter. In 1877, he married a second time to Melissa Dorcas (Dolly) Stone, daughter of James and Sarah Stone. She died at Manly in 1905. John Sutton had predeceased her; he died on 25 November 1885 at Glebe and was buried in the Independent Old Ground at Rookwood. John Sutton is thought to have arrived in Sydney about 1835 although it is also possible he was the joiner named John Sutton, aged 33, who arrived on the Marchioness of Bute in 1842. He set himself up as a builder and slater with premises at 136 and later 213 Palmer Street. He built many of Sydney’s public buildings. In 1871 he was at 160 Palmer Street. At the time of his death, he was living at 71 Glebe Point Road. A plaque on steps leading down from Flagstaff Hill to Argyle Cut at Lower Fort Street bears his name. 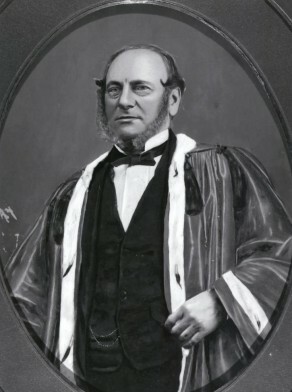 John Sutton was Alderman for Fitzroy Ward, 1 December 1858 to 30 November 1866. 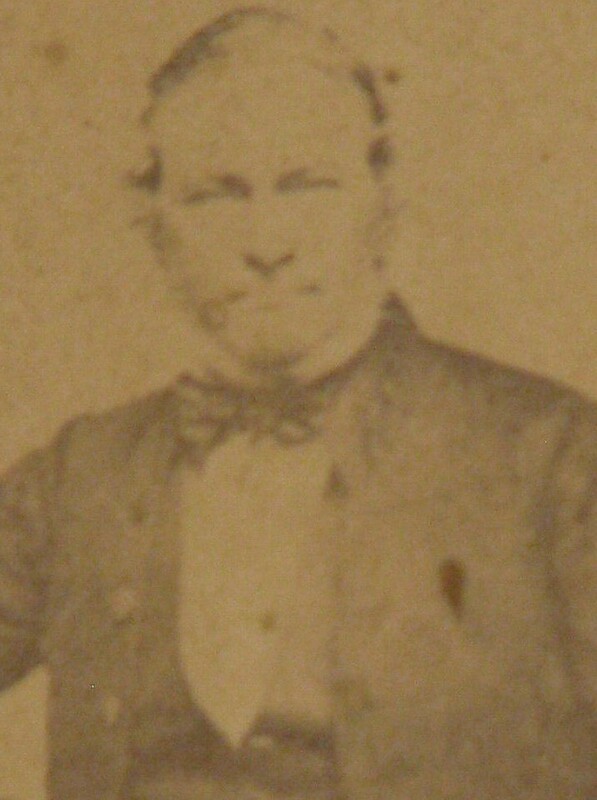 He was Mayor in 1866.